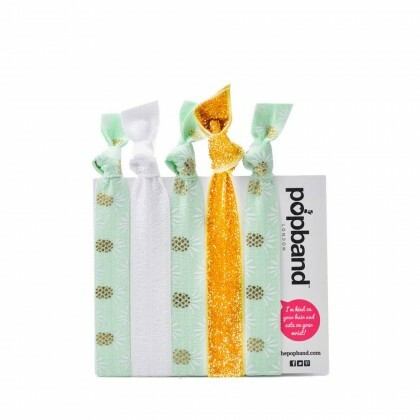 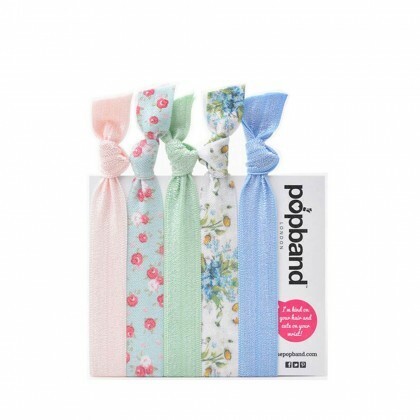 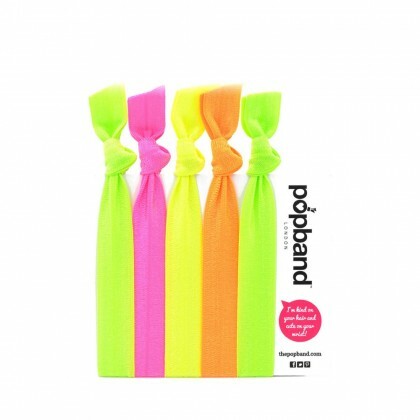 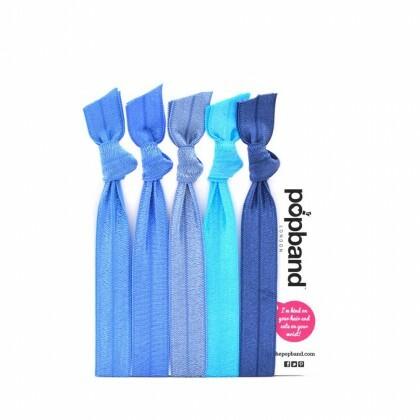 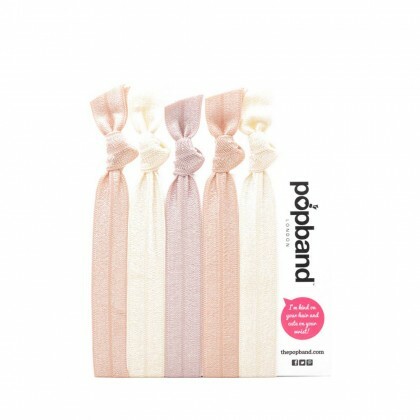 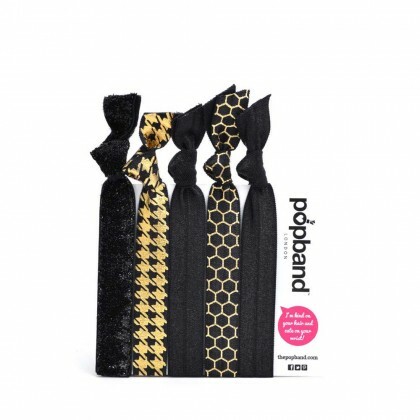 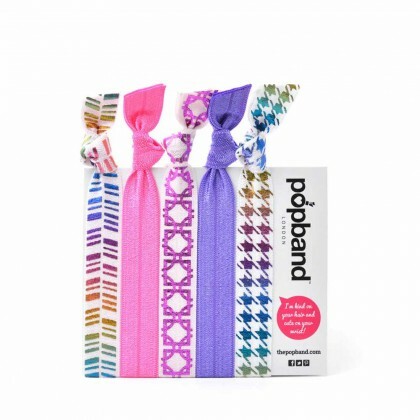 Popbands are a new generation of hairbands, designed not to break, rip or dent your hair! 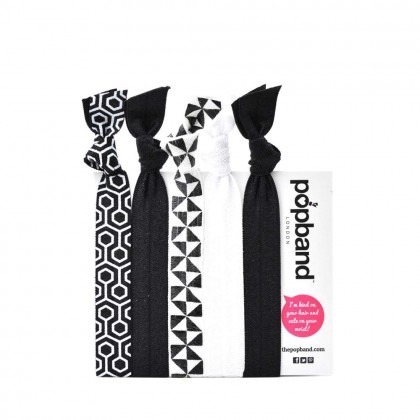 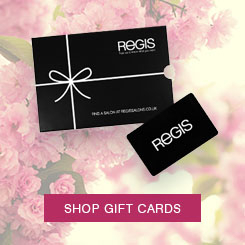 The bright and contemporary designs make them stylish enough to wear both in your hair and on your wrist. 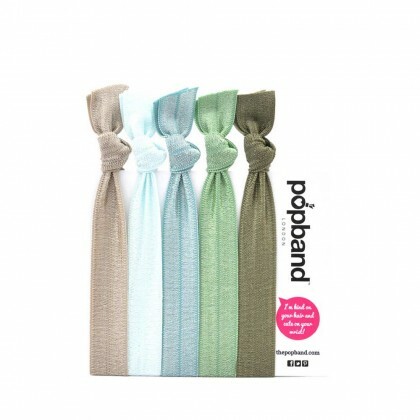 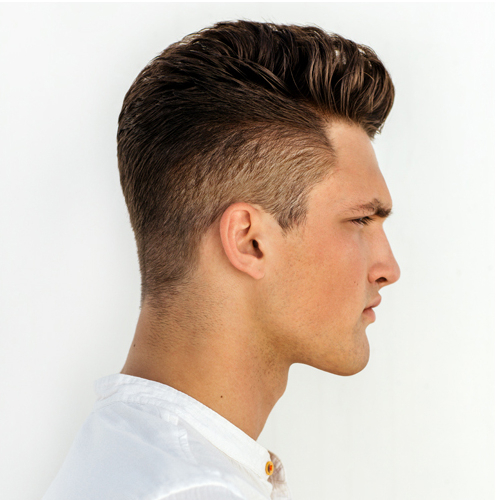 Add a touch of colour to your hairstyle!